Google Maps (S60 3rd/5th Edition) Now you can get business locations, maps and directions while you're on the go. And it's all free. 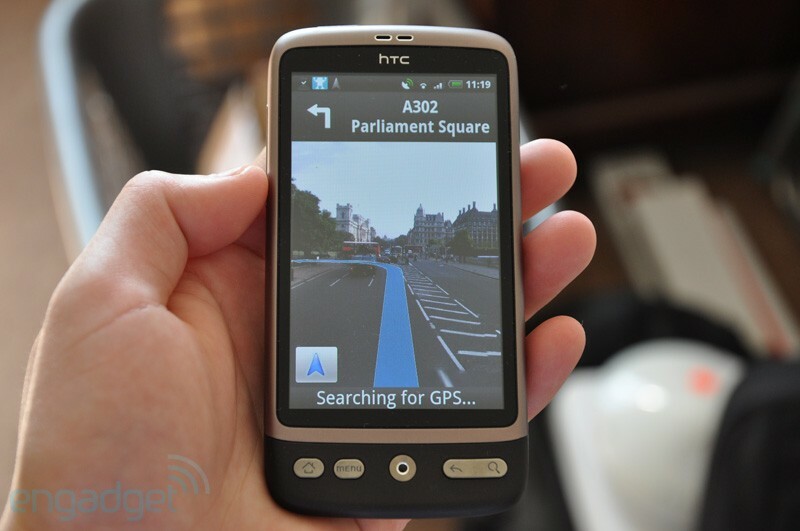 Google Maps Mobile is a downloadable app to display maps and pictures, find your way, and what compagnies are around. This with your (PDA)phone... Thing to note : a "Insta-KB-o-meter" is provided to show what is your data consumption. Android Jelly Bean diventa portable con un emulatore!